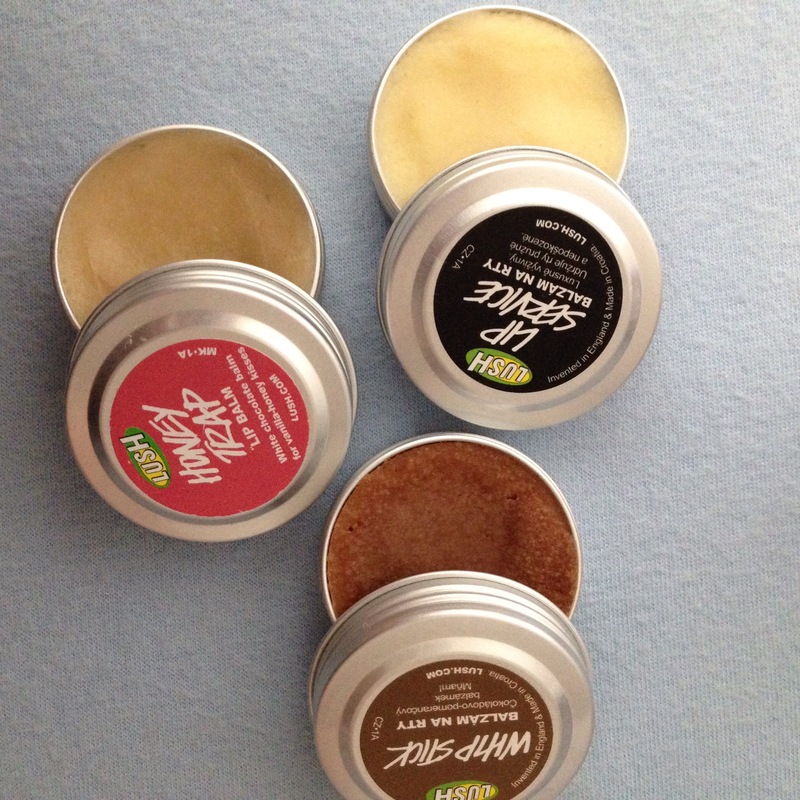 Lip balms: the most important part of my lip routine involves lip balms! I always have one with me at all times and I also always put some on before I leave my flat and before I go to sleep. 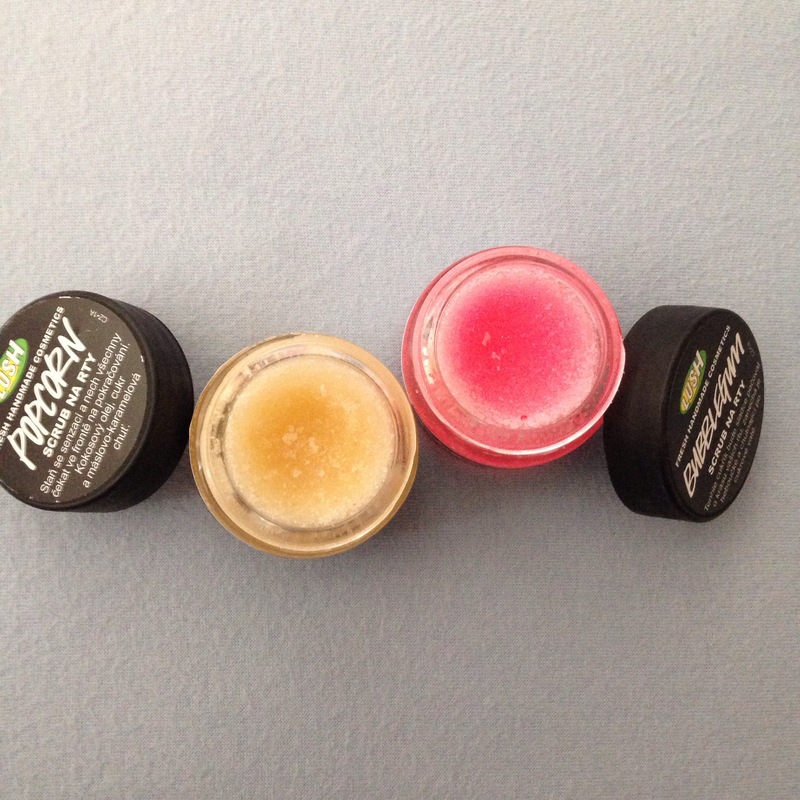 Now this is starting to look like a Lush post but it isn’t! 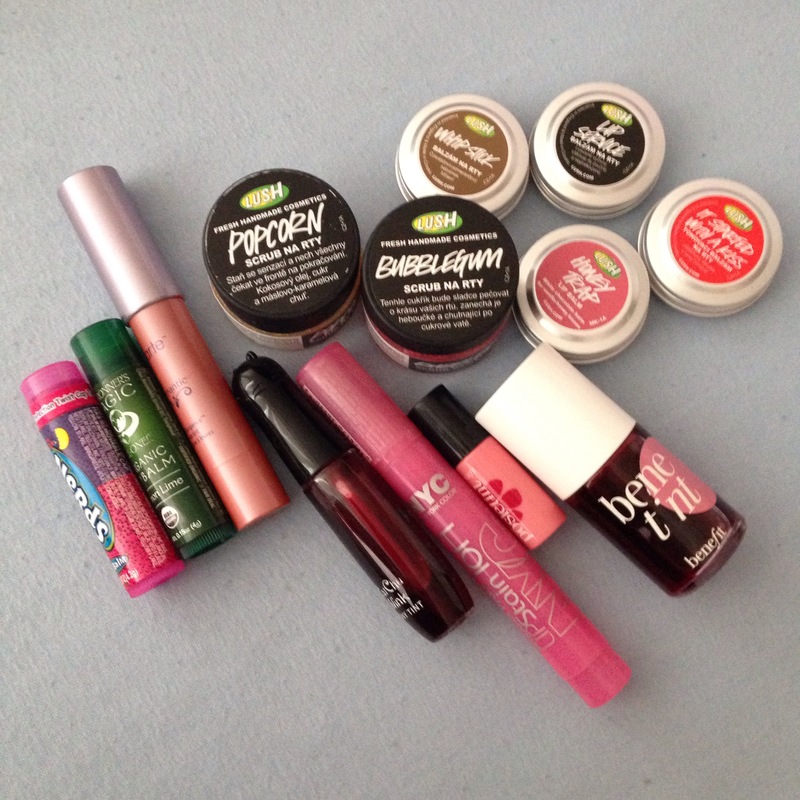 But currently Lush lip balms are the ones I am using the most. I love using Benefit lip/cheek stains but I also really like the Rimmel lip markers (couldn’t find mine in my stash, so it’s not pictured in the photo.) 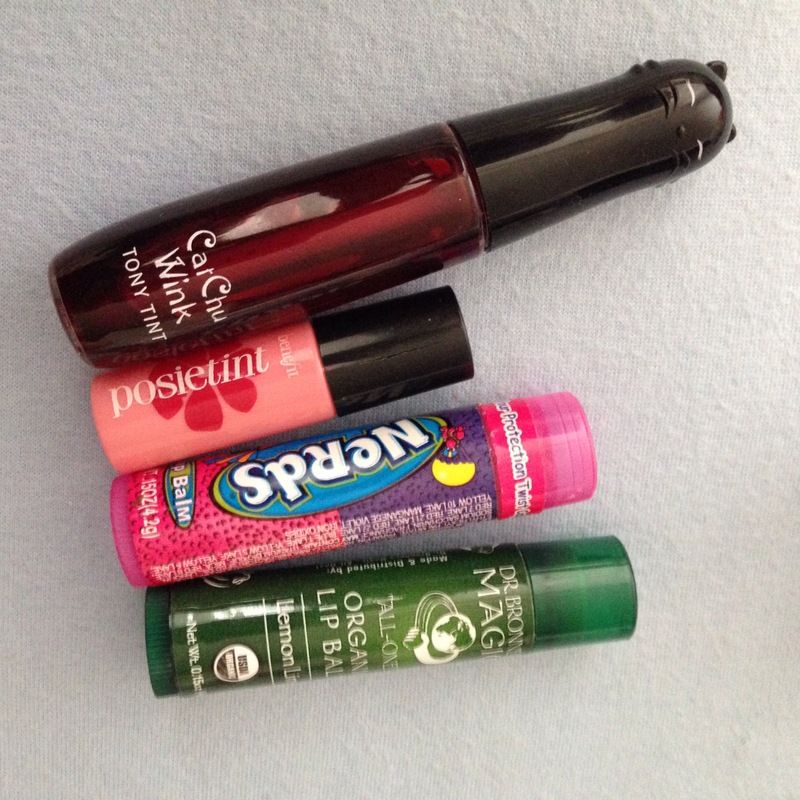 Basically you can then use any lip balm, I either use clear balm or a slightly very lightly tinted one. Sometime I use a lip chubby stick but really the lip stain with lip balm method is the best thing for me. Does your make-up routine change in the winter? Previous PostImpersonating a white bearNext PostHello Panda! 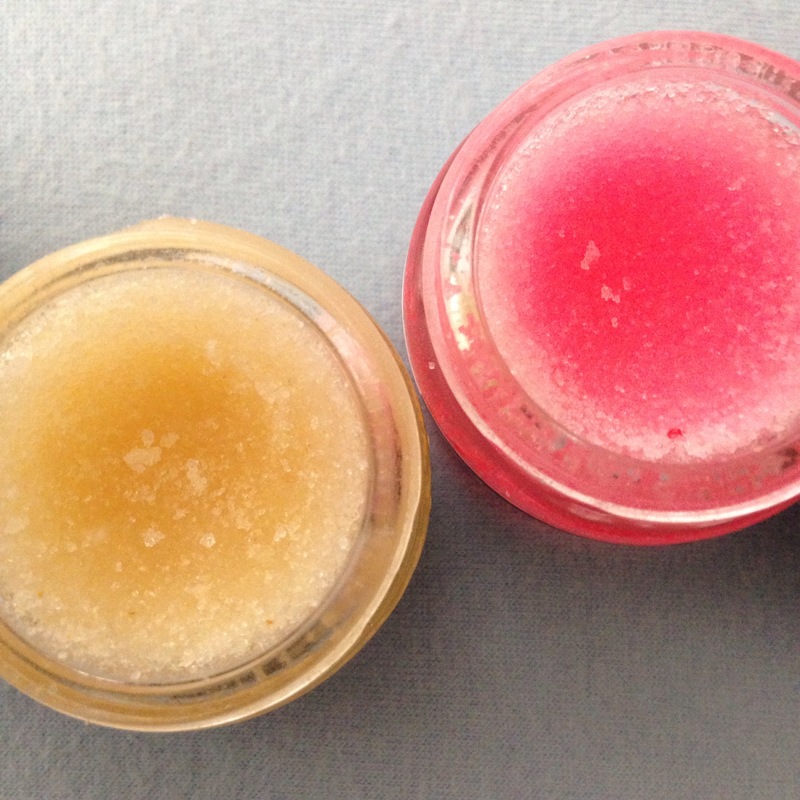 I am such a fan of these lush lip scrubs they work amazingly.. I agree and they smell great too! 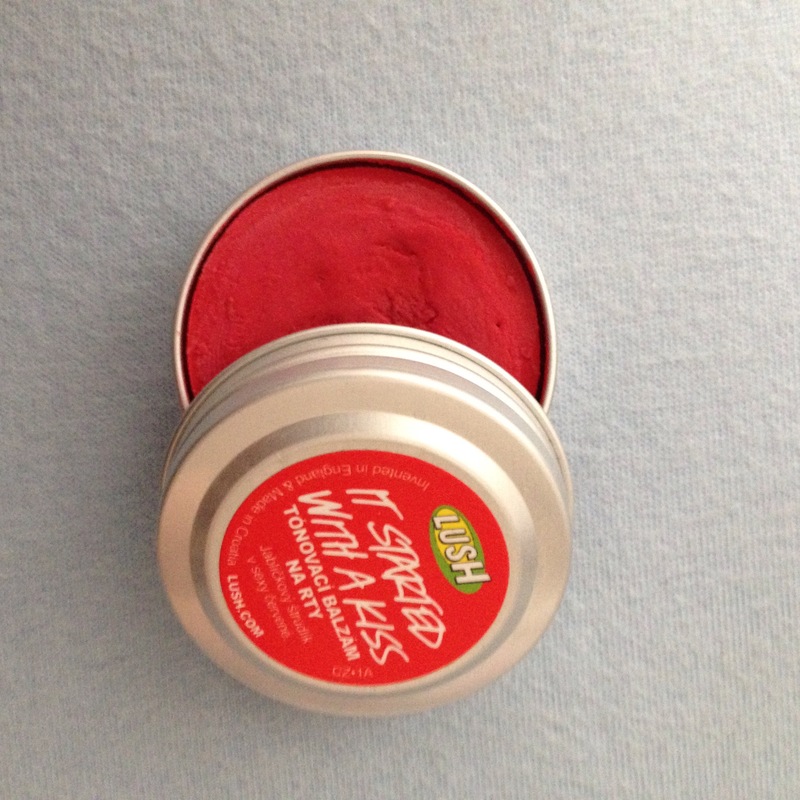 I have been meaning to try the lush lip scrubs but I have never got around to buying one. Which one do you suggest I buy? I’ve been excited to properly finished lip products when I’ve NOT been wearing makeup. I have them sitting at the computer and with me working there all day, it’s handy and I guess I reach for them a lot. I’ve used up lip balm crayons from Dior, Clinique and Clarins, so have started on the Clarins Natural Lip Perfector tubes. I adore them, so had them in every colour and I’ve got a few near the end, that I’m squeezing the last bits out of and they’ll be finished too. I get huge satisfaction when I finish beauty products! I’m keen to try the new lip balm from Clarins, like my tubes but in stick form.